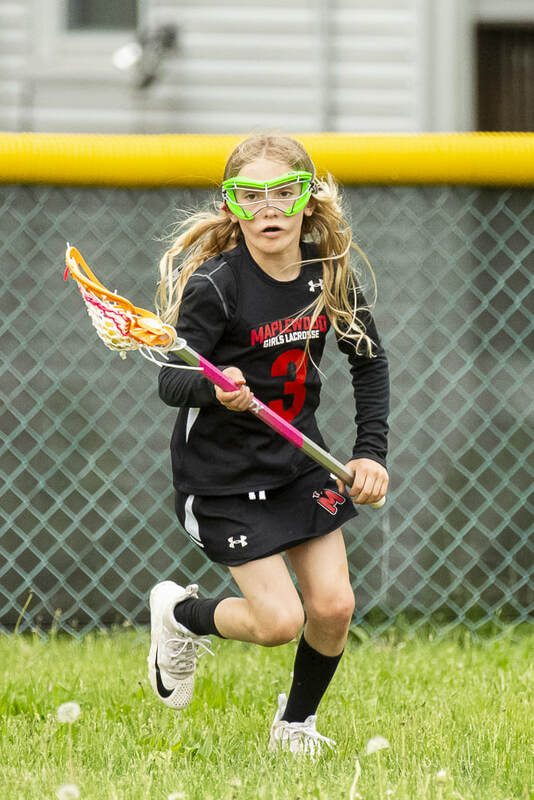 Over recent years the popularity of the Maplewood Girls Lacrosse program has grown, and the need for tryouts is necessary for player evaluations and management for number of players, coaches, and field accommodations. Registration in advance is required in order to participate, and there are no limits to the number of players who can try out. *3rd and 4th Grades do NOT need to be evaluated. Registration for that age-group will be arranged separately. Tryouts for MGLC Spring 2019 teams are for players who are residents of Maplewood or South Orange, in grades 5, 6, 7 and 8. Players must have a US Lacrosse number. To ensure accuracy and fairness in judging the players, we have an outside team of evaluators. There is no fee for this tryout. Please remember to have your player bring her mouthguard, goggles, lacrosse stick, and water bottle. If you have any questions, please do not hesitate to ask. Contact info below.